When I first started planning my 2 weeks in Cuba, this seemed like the right amount of time to spend there, given Cuba’s size and the pace at which I usually like to move. 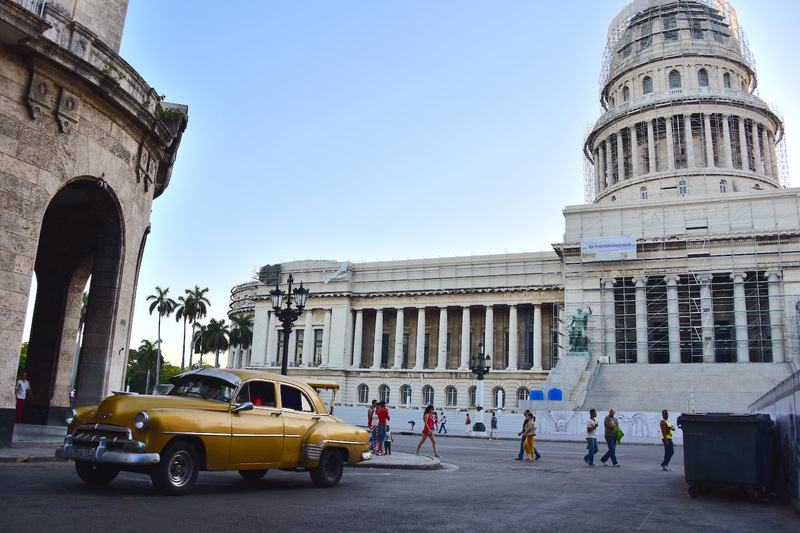 When I clicked the “Purchase Now” button and locked in two flights, two weeks apart, I had little idea of what travel on the ground in Cuba would be like – had I made the right decision? 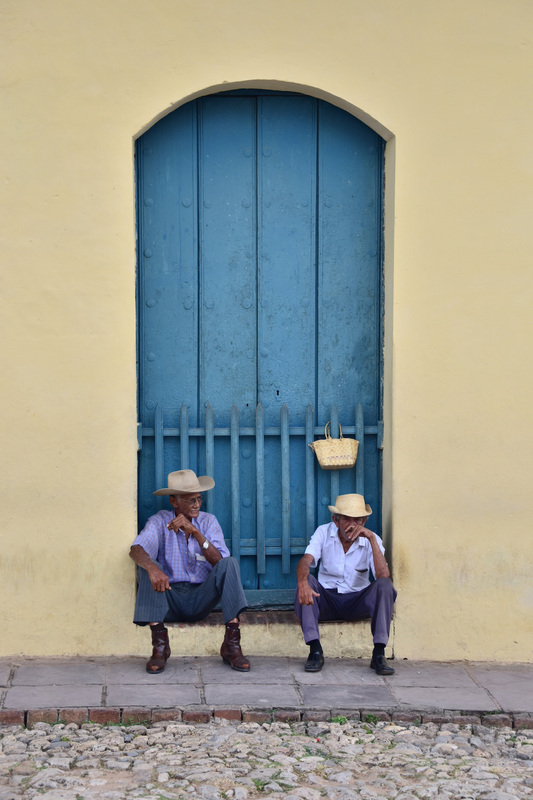 As I began my in-depth research of Cuba, using resources such as Cuba Junky and a fabulous post by my Sardinian friend Claudia, I began to fear that two weeks in Cuba would be too short a trip. The number of amazing destinations in Cuba notwithstanding, travel in Cuba seemed slow, whether you rented a car (as I planned to do) or use the national Viazul bus system. The skeletal itinerary I planned omitted many places that were highly recommended. 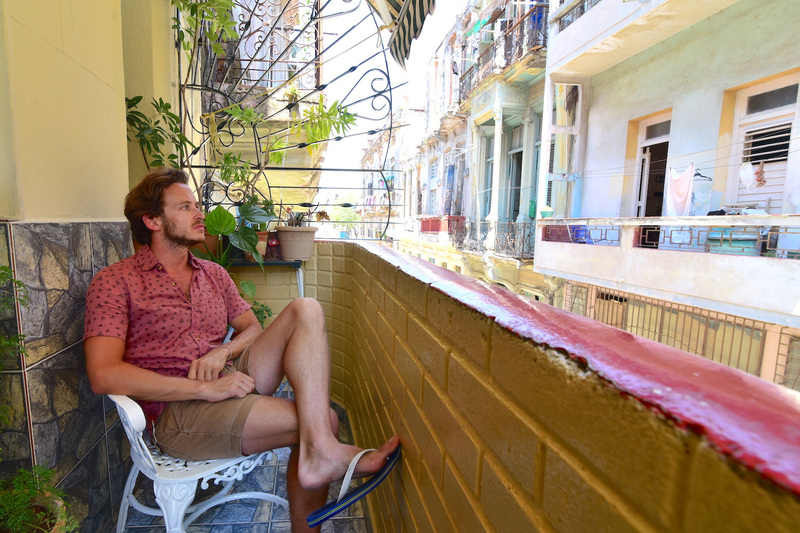 My anxiety continued until shortly after I arrived in Havana, where I met many travelers (most of them Europeans) who planned to spend a month or even longer in Cuba. 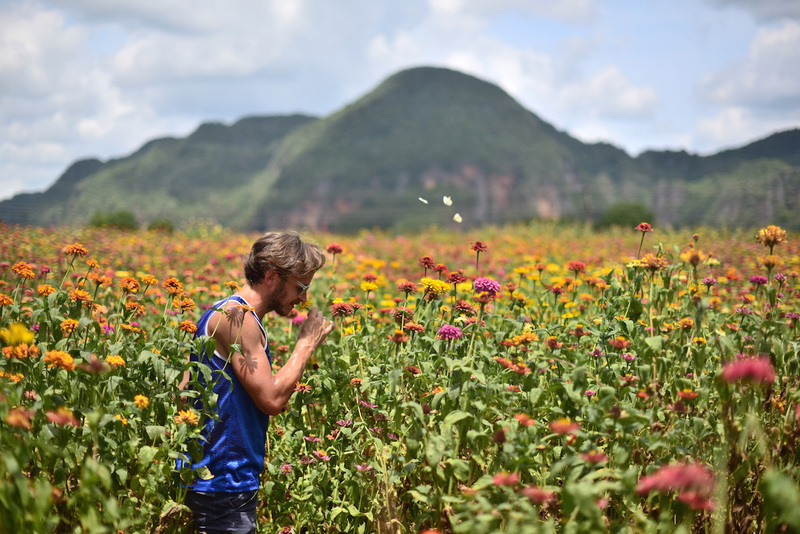 It wasn’t until I hit the road, starting first in the cigar country around Viñales, before heading to colonial Trinidad and idyllic, castaway Baracoa that I realized: Two weeks in Cuba was the perfect amount of time, at least for a traveler like me.  Need help planning your trip to Cuba? Hire me as your Travel Coach!  As I mentioned in the intro to this Cuba 2 weeks itinerary, I’d initially planned to rent a car in Cuba, since I traveled there with a friend and we would be able to split the cost. Unfortunately, we could literally not find one car to rent during our first two days in Havana, so we ended up booking tickets between the cities we wanted to visit with Viazul, Cuba’s national bus company, whose schedules were surprisingly good. 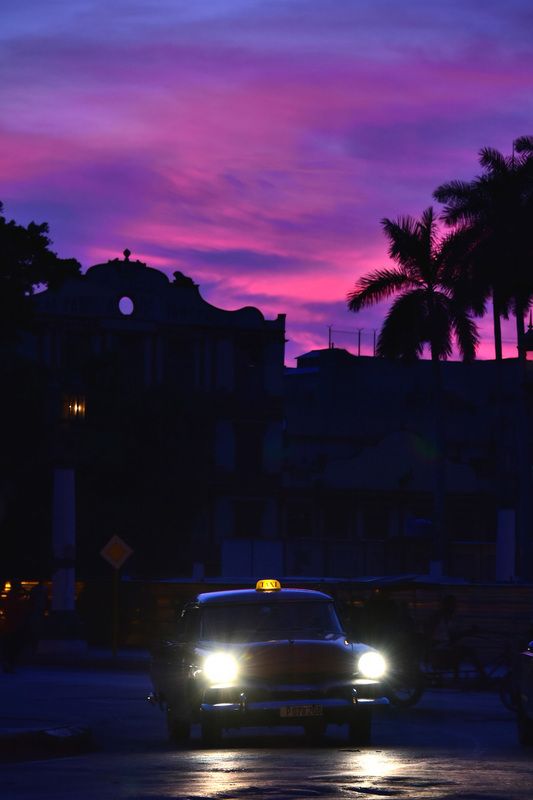 The problem with renting cars in Cuba is an existential one: The cars are not “available” until they are physically returned, so it’s not possible to “book” one in a traditional sense – the car company either has one when you are there or it doesn’t. As a result, I wouldn’t plan on having a car unless the owner of your casa particular (more on those in a minute) has one.  Otherwise, plan on using Viazul or even Cubana, Cuba’s national airline. I hinted in the last section that a casa particular is the best type of place to sleep during your Cuba 2 weeks trip, as opposed to not-so-great Cuba hotels. 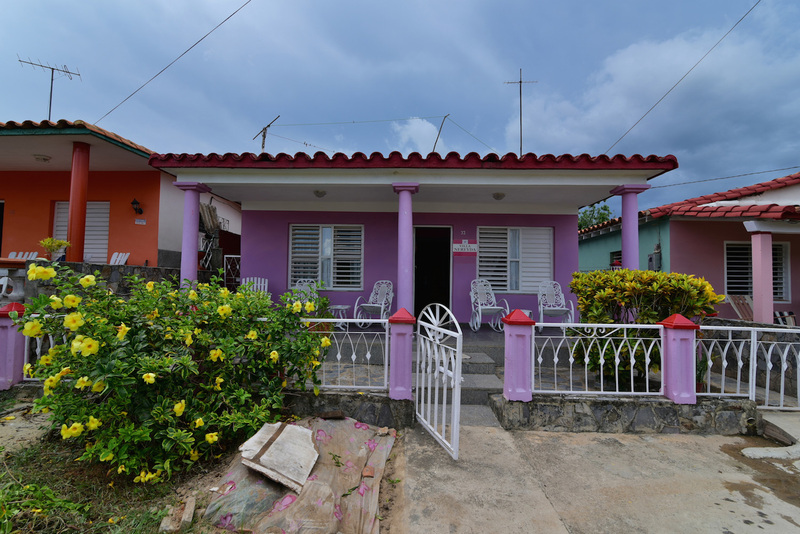 As its name suggests, a casa (to which the name is often shortened) is someone’s home, or rather part of someone’s home, which they rent out to tourists. The casa particular system has been around for a long time – you might say the Cubans invented Airbnb. Such unintentional capitalists! One of my favorite thing about casas is the fact that you really only need to book one, ideally in Havana. For example, after booking a stay as Casa Habana Lourdes, the owner (who is, not surprisingly, named Lourdes) used her vast personal network of casa owners throughout Cuba to book us casas in the other places we visited, whose owners all came and met us as the bus station, which along with home-cooked meals is one of my favorite features of the casa particular model. 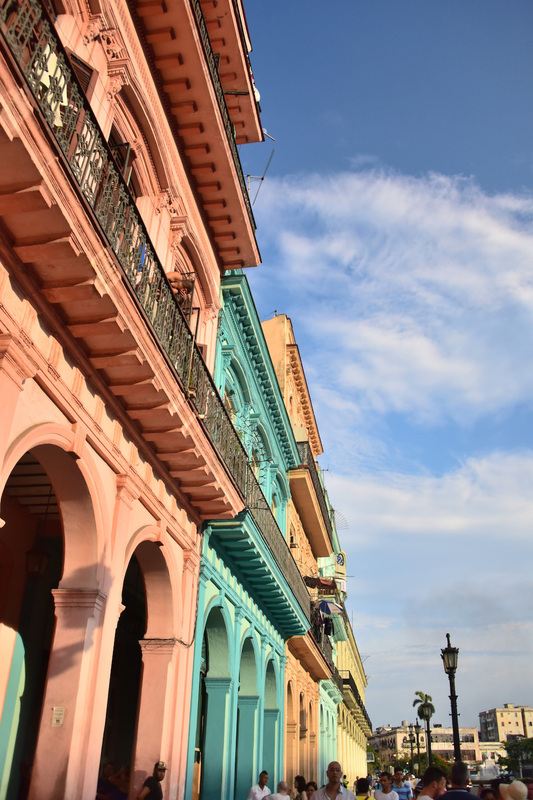 Here are a list of some other casas in Havana. How Much Does Two Weeks in Cuba Cost? Cuba is not as cheap as you would expect for a country as relatively poor as it is, but it is also not extremely expensive. 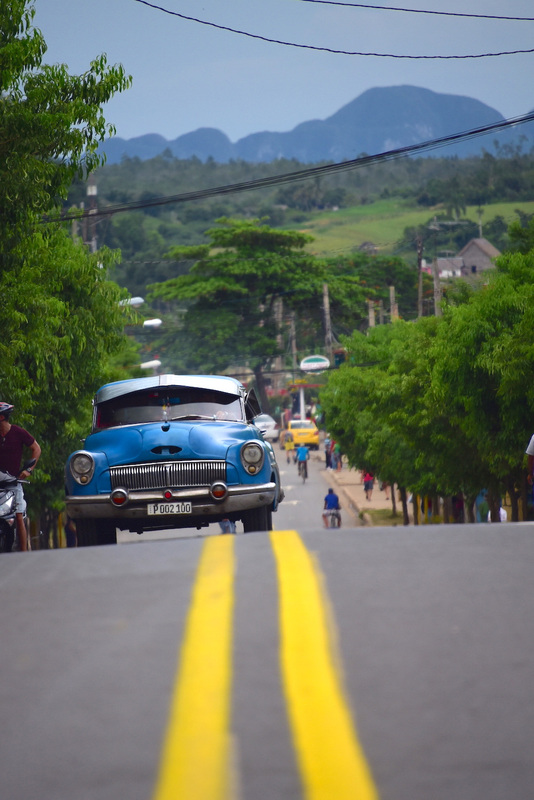 For example, a one-night stay in a decent casa particular will cost you no more than 25 Cuban convertible pesos (1 CUC = 1 USD) per night, while one-way bus tickets range in price from 12 CUC (from Havana to Viñales, the heart of Cuba’s cigar country) to 51 CUC, from Santiago de Cuba to Havana, i.e. across the whole country. You’ll also enjoy most of your meals at your casas and rates on these are rarely over 10 CUC each. To put it in even larger terms, I exchanged 1,000 USD into CUC at the beginning of my trip, which lasted 13 full days, and I had exactly enough leftover to pay the 25 CUC departure tax when I left. This was sharing accommodation with one other person; you will obviously pay a bit more if you undertake a Cuba itinerary 2 weeks (or longer) alone. Your flight to Cuba will almost certainly arrive in Havana, but even if it doesn’t for some reason, you absolutely have to see this city. 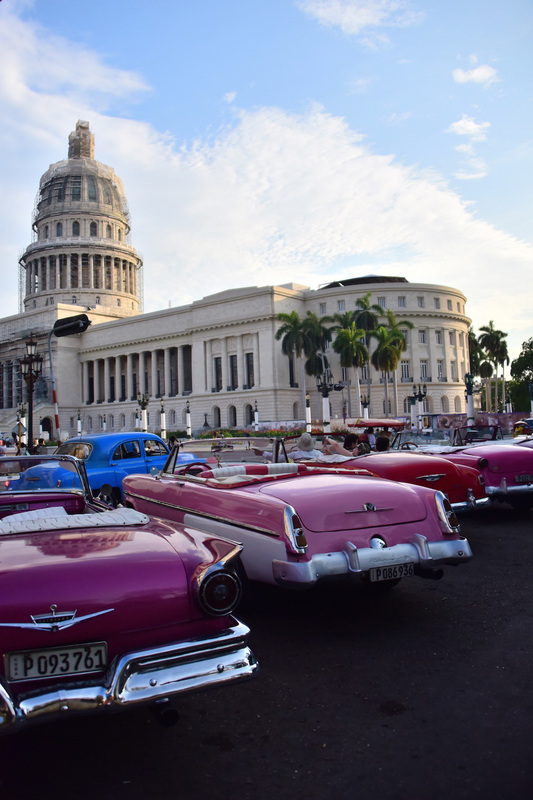 With grand colonial architecture, classic cars around every turn and an ambiance that is of another time in every sense, Havana is completely unlike anywhere else I’ve been in the world. As to how long to spend in Havana, that’s up to you. 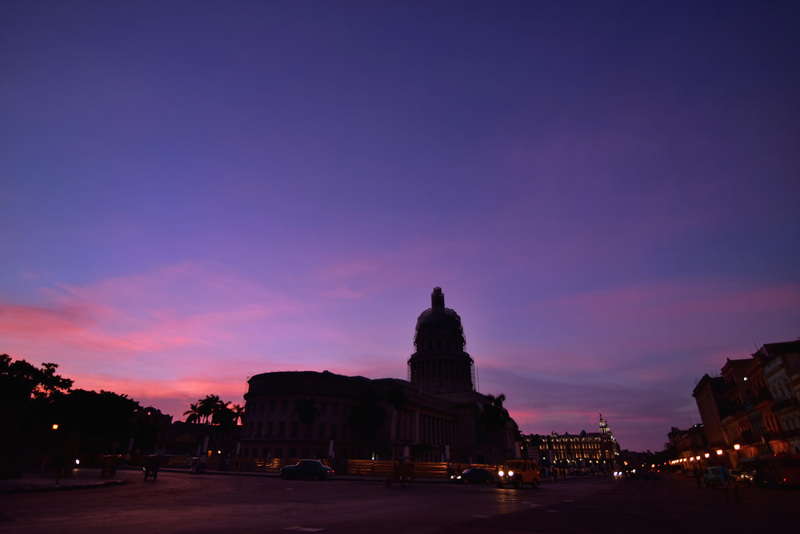 There are a quite a few tourist attractions, from the Capitolio building and surrounding Habana Vieja and the Malecon waterfront, to name just a few. If you’re content getting a feel for the energy of Havana and not seeing every last sight, as I am, two full days in Havana is more than enough; if you want to see Cuba in two weeks (or less), I wouldn’t spend much longer here. 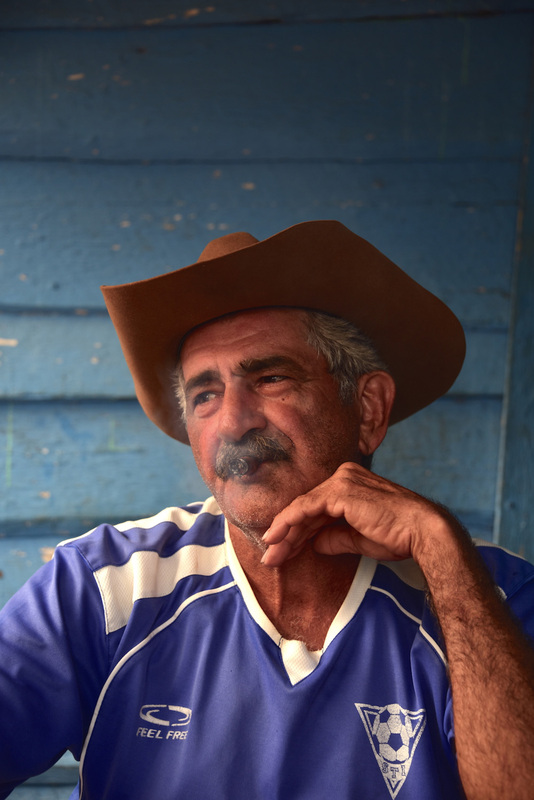 Viñales, the town that anchors Cuba’s cigar country in the province of Pinar del Rio, is only four hours from Havana by bus and slightly closer by car. 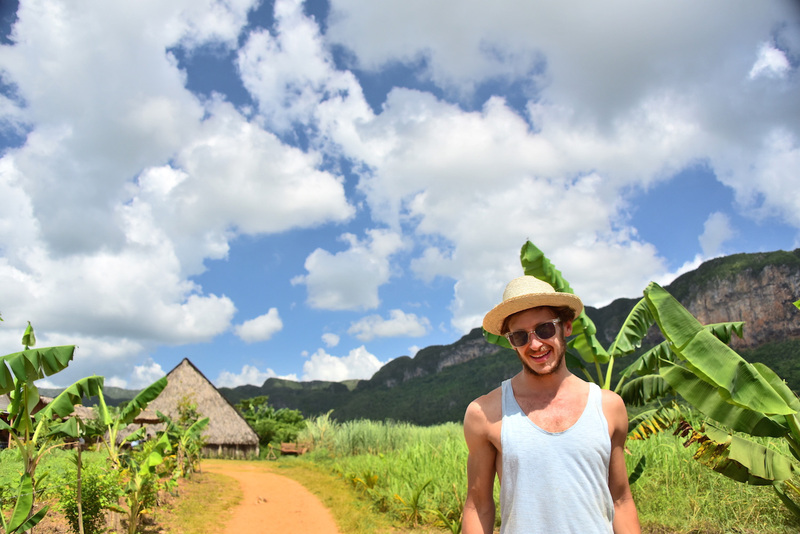 But when you arrive in this charming town, which is surrounded by tobacco plantations, towering mountains and deep blue skies, you’ll feel a million miles away, and you’ll instantly see why this is one of the most amazing things to do during your 2 weeks Cuba trip. 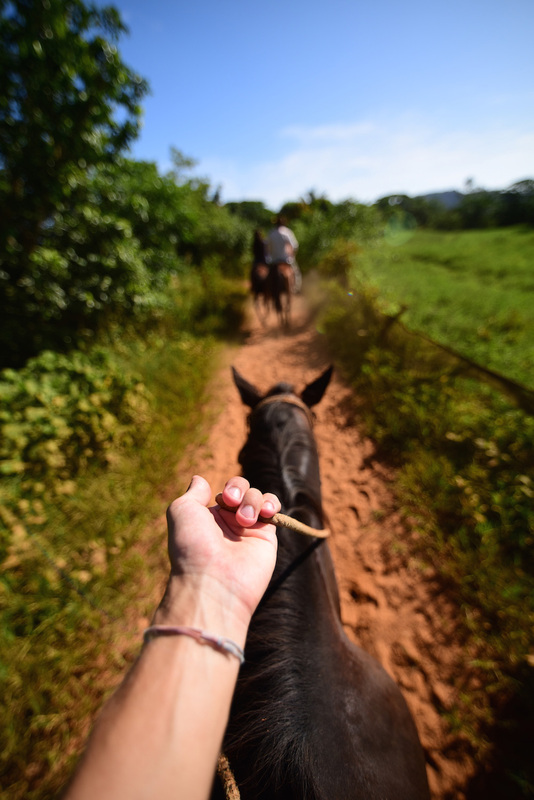 The highlight of my trip to Viñales was meeting a local farmer named Domingo, who not only made me my first Cuban cigar (using his own tobacco, no less), but invited my friends and I on a horseback trip through the nearby national park. Domingo doesn’t have an email address, and I’m not sure if his phone works, but if you ask around you might just find him. Spend two days in Viñales, three if you plan to visit nearby beaches such as Cayo Jutias or Cayo Santa Maria. 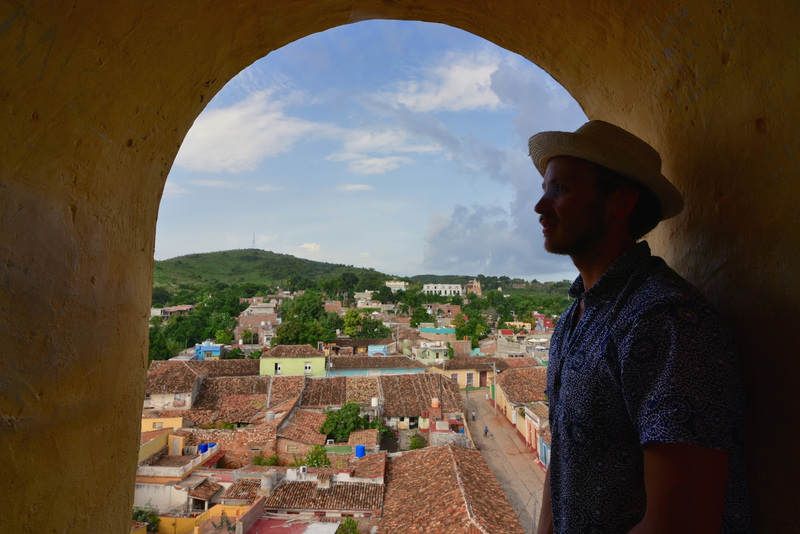 I had high hopes for Trinidad, a colonial city along the south-central coast of Cuba, which a good friend of mine had listed as her favorite place in the county, far and away. 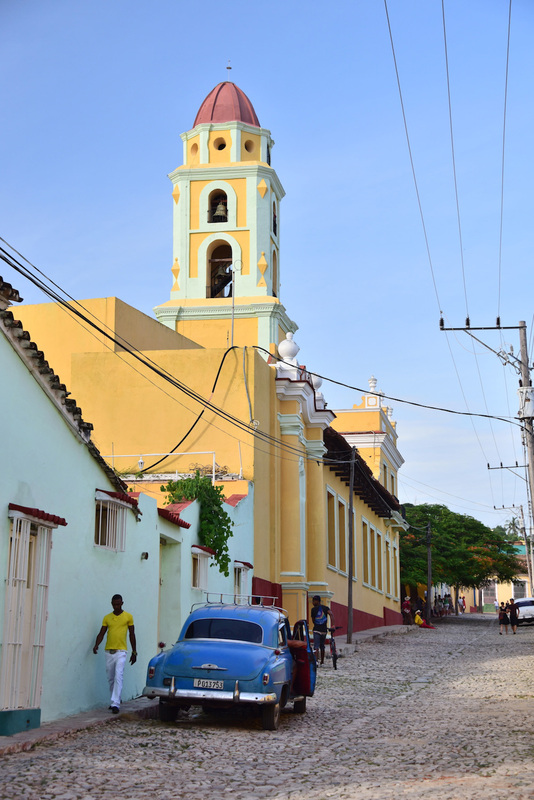 Trinidad is charming, make no mistake, and is definitely a place you should visit during your two weeks in Cuba. With that being said, Trinidad seems much more – dare I say, typical?  – than the rest of Cuba, as if the local tourism board is consciously exploiting everything it has to offer. 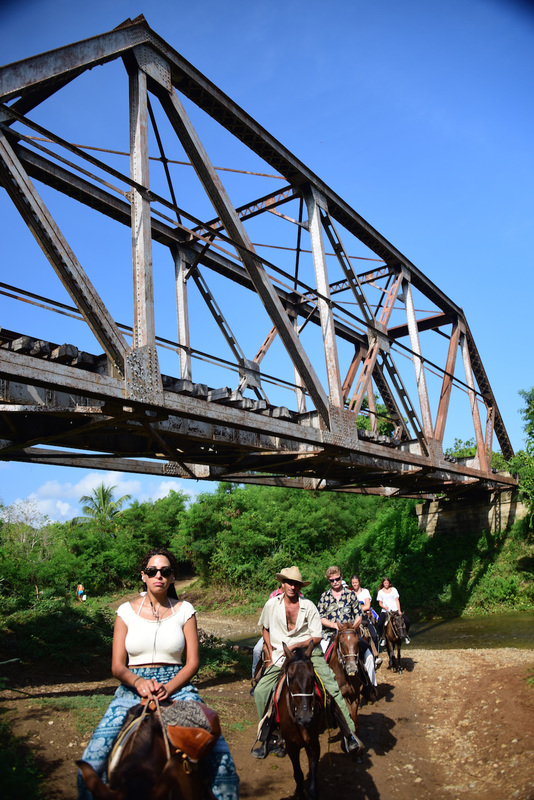 Spend 2-3 days of your two weeks in Cuba in Trinidad: One in the city; one at nearby Playa Ancon and, optionally, one riding horses into the surrounding countryside. 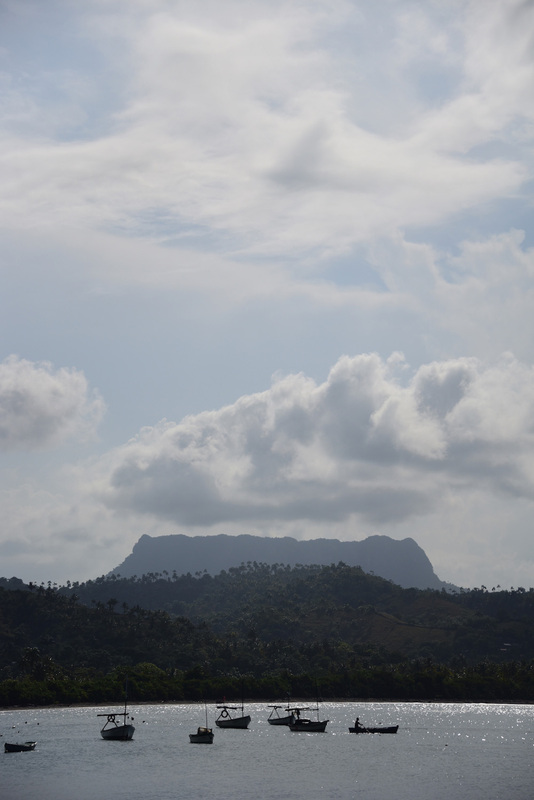 If there’s one thing I wish I could go back in time and do during my two weeks Cuba adventure, it’s devote more time to Baracoa, one of Cuba’s most easterly cities (I think it’s the second) and certainly, its most idyllic region. 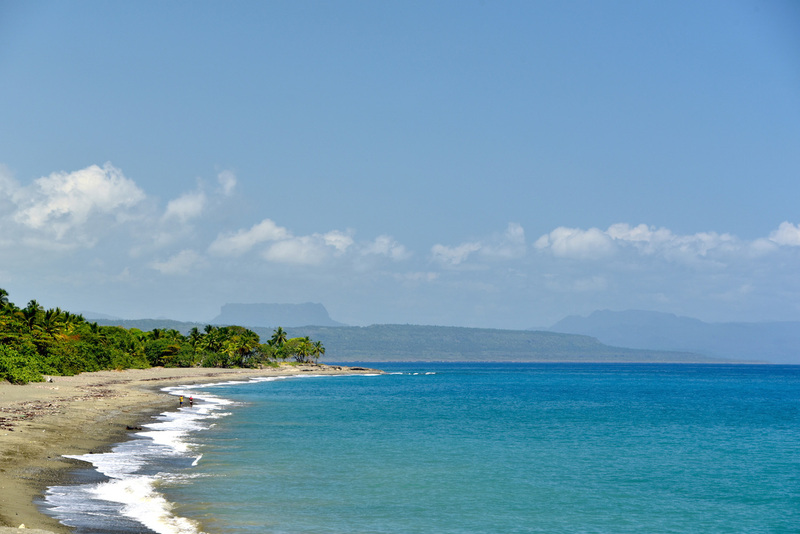 A veritable paradise of virgin beaches and palm forests, with laid-back locals, delicious cuisine and plenty of coffee and chocolates to go around, Baracoa was probably my favorite place I visited in Cuba, and definitely the most memorable. 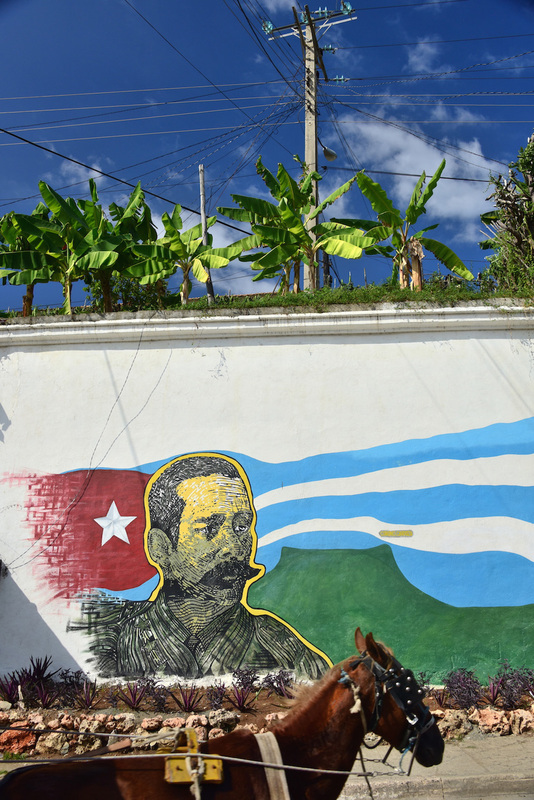 The problem with Baracoa (which is to say, the reason many travelers avoid it) is that it’s far away – unless you’re lucky enough to snag a seat on twice-weekly flights from Havana, it’s a 12-hour bus ride from the nearest major city (Santiago de Cuba), which means it can really mess up the pace of a Cuba two week itinerary. 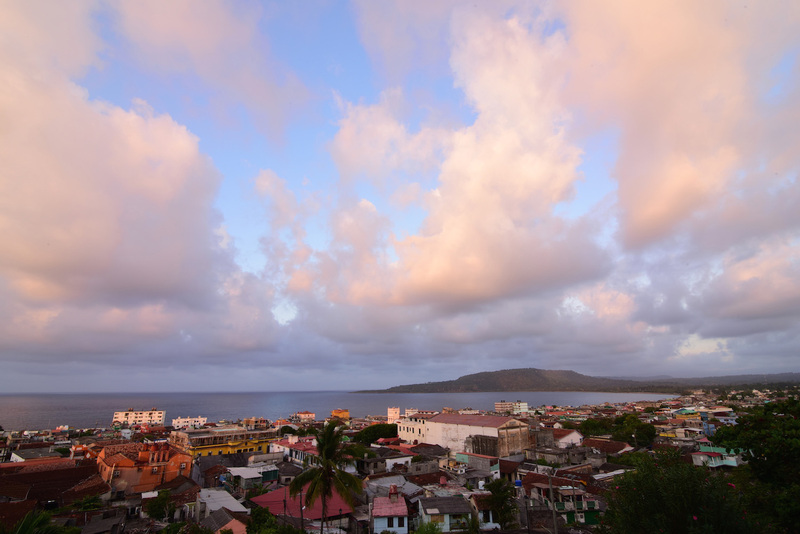 But Baracoa is more than worth the journey – spend no less than three days in Baracoa, whether you simply lounge on beaches like Playa Manguana and Boca de Yumuri or take advantage of the great surfing Cuba has to offer. I mentioned earlier in this guide to Cuba that due to my decision to spend only two weeks in Cuba, I had to skip many destinations in Cuba. I must say: I haven’t thought twice about it. While I don’t doubt the merits of places like Cienfuegos, Bayamo, Las Tunas and especially Guantánamo (which looked absolutely gorgeous from the bus), I feel like I got an extremely rich cross section seeing the destinations I chose. Certainly, I didn’t feel that two weeks in Cuba is too long—if anything, I felt exactly the opposite: Seeing Cuba in 2 weeks is no only possible, but ideal. In June 2017, President Trump announced a significant rollback on Obama-era Cuba travel policies, which had opened the country up to Americans for the first time in half a century.  In reality, the implications for leisure travelers aren’t as dire as The Donald would have you believe, although you do still need to have a “legitimate” reason (beyond tourism) to travel to Cuba legally.  Namely, you need a General License – click here to see the list of General Licenses and if you qualify for one. 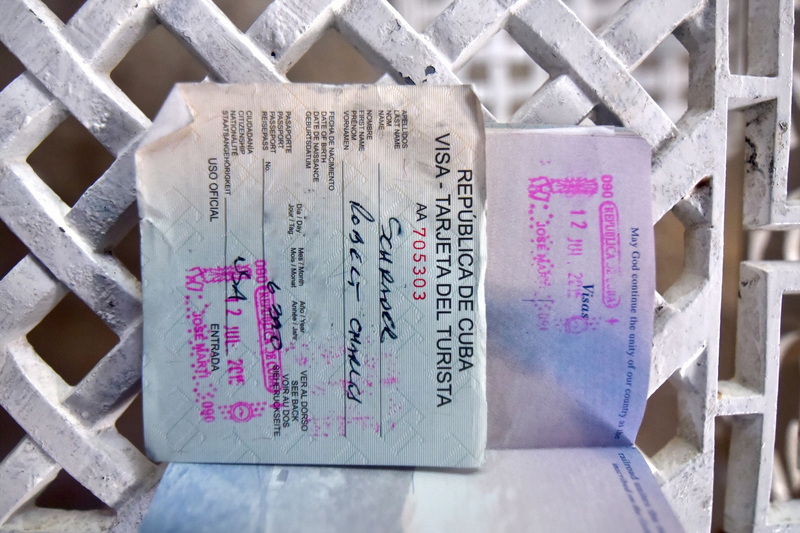 If you don’t (and you almost certainly will; if all else fails you can say you are traveling “in support of the Cuban people”), the only other way you can travel legally to Cuba as a tourist is to participate in a person-to-person program, which is a very expensive option, so only choose it as your last record. If you’re enrolled in Global Entry, this won’t be an issue, since you’ll use a kiosk to get back into the United States, rather than going through a human officer. If you don’t, well, then your choices are limited. No Americans were prosecuted for traveling to Cuba while Barack Obama was in office, but the Trump administration’s Cuba travel ban is trying very hard to change that, so you might want to complete your two weeks in Cuba sooner rather than later. Spend your 2 weeks in Cuba in diverse locations around the country—after three days (or so) in Havana, relax in the “cigar country” of Viñales, traipse around the colonial old town of Trinidad and conclude in Cuba’s far east, aka the castaway city and province of Baracoa. Seeing Cuba in 2 weeks won’t allow you to go everywhere in the country in one go, but it will inspire to come back many times over—isn’t the best sort of destination the one that inspires more journeys?